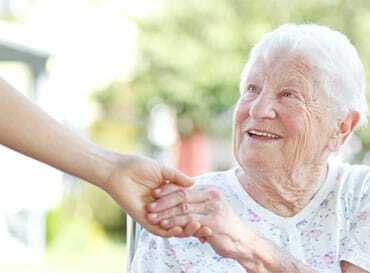 Compassionate home care and support services in the South. We believe that helping people live the life they want to lead is extremely important. Many people want to stay in their own homes for as long as possible and we’re here to help you do just that. We can help in any number of ways, from cleaning and preparing meals for you, to helping you with personal care. We can help you get out and about to the local shops, or if you’re caring for someone with memory problems we can help access day opportunities for support and a much needed break for you. All our care services are run on a not-for-profit basis which means all the money goes into providing your care. As we’re not looking to make a profit we can spend a bit longer with everyone we help, which means we have time for that cup of tea or to just sit and have a chat. Please see the links below to read in more detail the ways we can help you. We are happy to mix and match our services so you get exactly the level of support you need to stay at home for as long as possible. 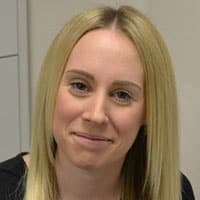 I have worked in the health and social care sector for 12 years now in a range of roles including support worker, senior day service officer and care manager across a variety of different services; supporting adults and children with a learning disability, physical impairment or mental illness. I started as a support worker for adults with a learning disability for a charity, and have had a passion for empowering practice ever since. For over a decade I have studied health and social care alongside my career. As a result I hold an LDQ, NVQ3 and First Class degree in Health, Community and Social Care. I am also currently completing a Master’s degree in Philosophy and Education. These have enabled me to become an Associate Lecturer at a local University, and I have provided specialist lectures on Empowerment and Advocacy, Personalised Support, Intellectual Impairment and Physical Impairment. My role at Social Care in Action is to ensure that the care services we offer develop innovative practice which will not only ensure quality, but a commitment to continuous improvement. 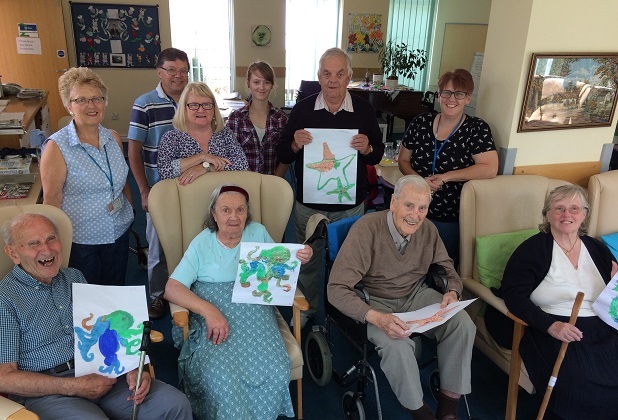 Our day opportunities programme offers people the chance a safe space to participate in the activities they enjoy. 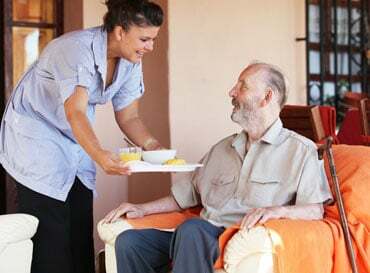 Also known as home care, this service is care delivered to you in your own home including tasks such as dressing, washing, medication, meal preparation and more. Support for people in the community who are experiencing memory problems. 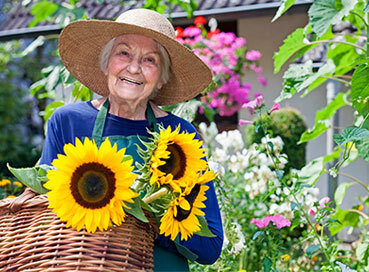 Extra care living providing support and personal care.